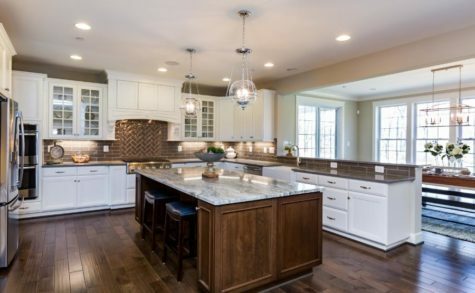 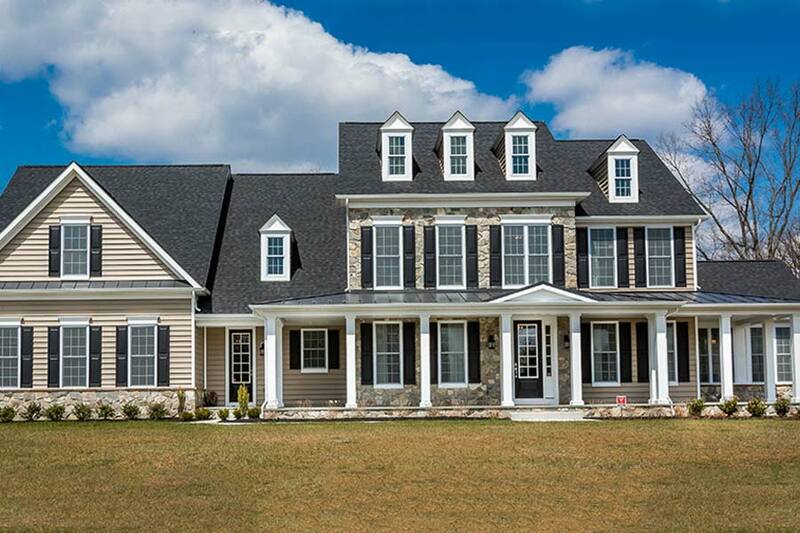 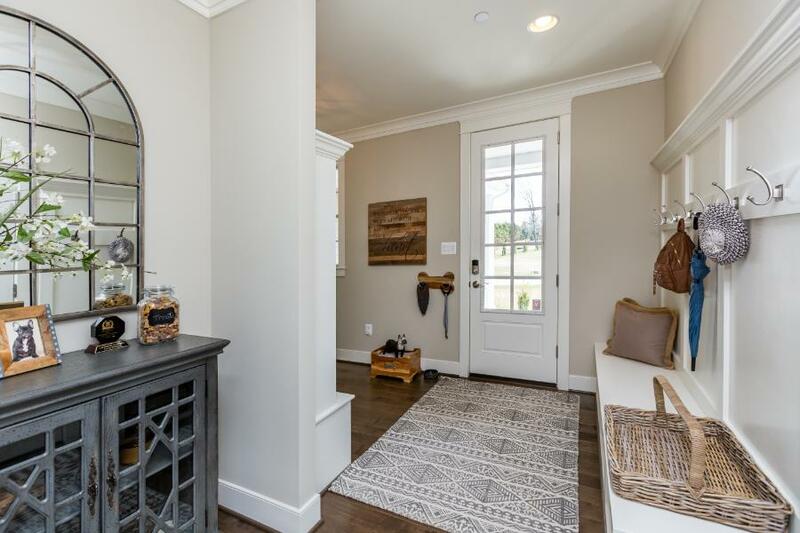 The Kensington Manor at Deer Meadow is a gorgeous NEW custom model home set upon a pristine 1 acre lot on a cul-de-sac in the majestic rolling hills of Baltimore County. 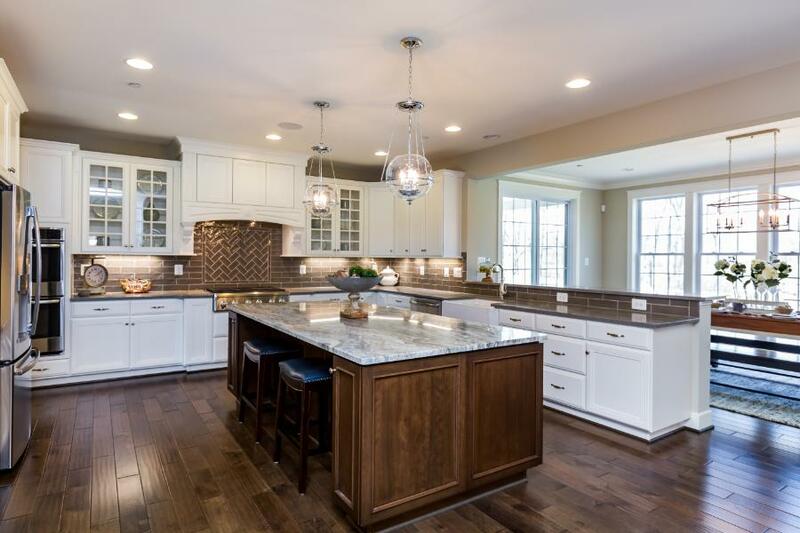 This home features a gourmet Kitchen, Morning Room, Conservatory, Large Mudroom with cubbies and benches, 1st and 2nd level Family Rooms. 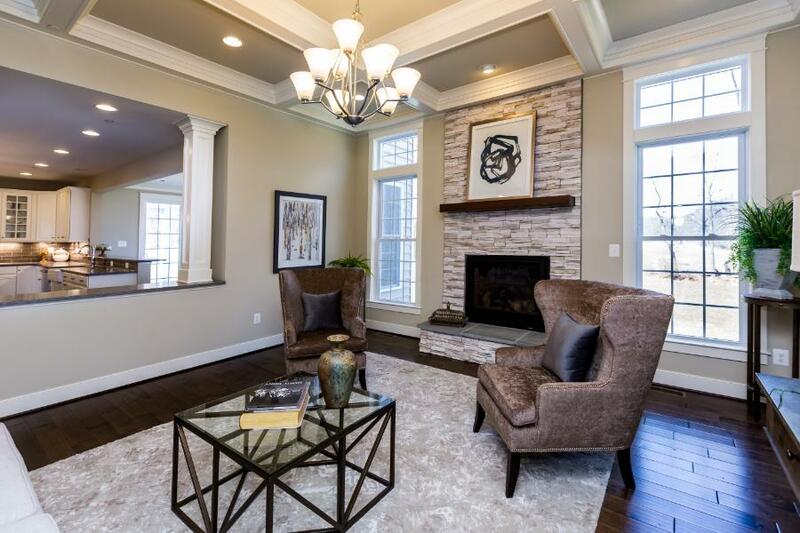 The elegant Master Bedroom Suite features a spacious Sitting Room and a large walk-in closet. 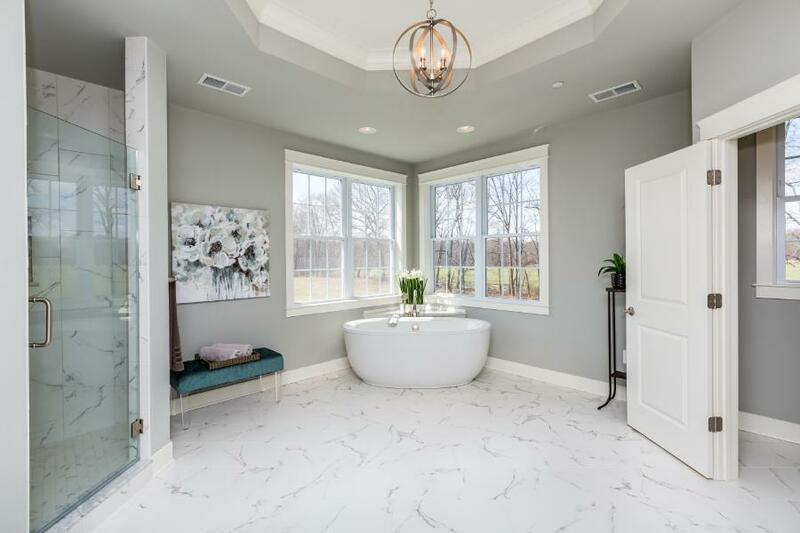 The Master Bath has separate vanities, a large custom shower and a luxurious soaking tub. 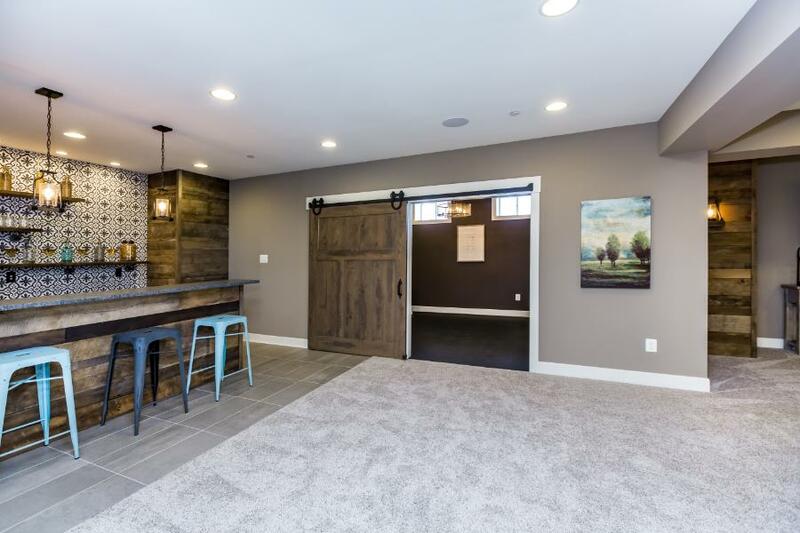 The lower level is an incredible space for entertaining or just relaxing featuring a large wet bar, trimmed in reclaimed barn wood, custom tile and granite counter tops. 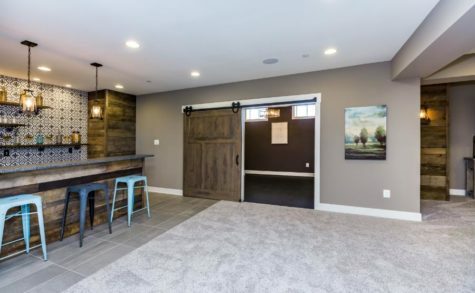 Behind the custom barn door is a workout room with rubber floor. 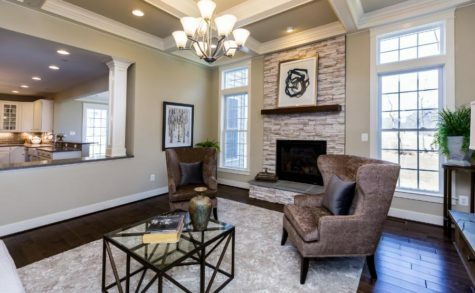 The large finished space lays out well for watching a movie on the big screen or just hanging out. 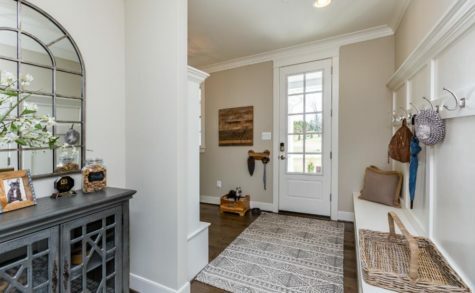 There is also a separate room for an office or playroom with a full bathroom.